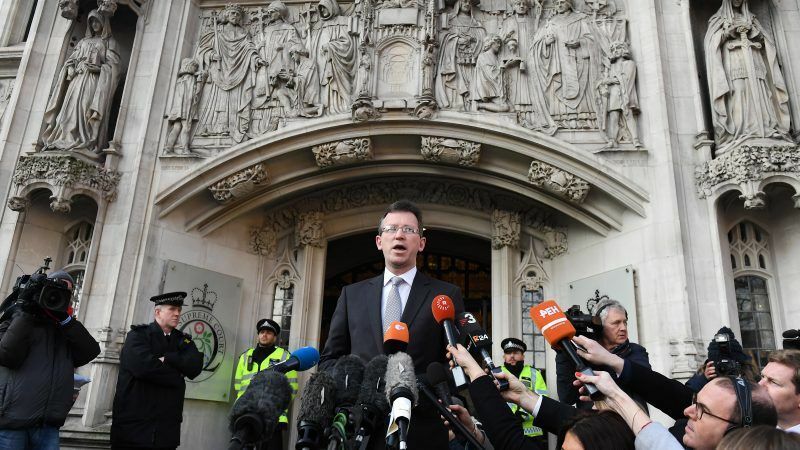 The UK Secretary of State for Digital, Culture, and Media Jeremy Wright on Wednesday (August 22) responded to concerns that Britain's broadcasting sector would be negatively impacted by Brexit, noting that broadcasting is a "vital part of what Britain offers the world." Ten years on from the adoption of the UNESCO Convention, its principles are more relevant than ever today and have a crucial role to play in any future transatlantic trade deal, writes Jean-Paul Philippot. 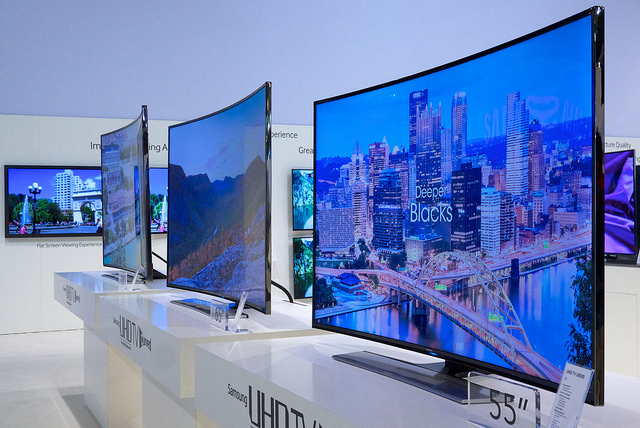 Independent lab tests have found that some Samsung TVs in Europe appear to use less energy during official testing conditions than they do during real-world use, raising questions about whether they are set up to game energy efficiency tests. 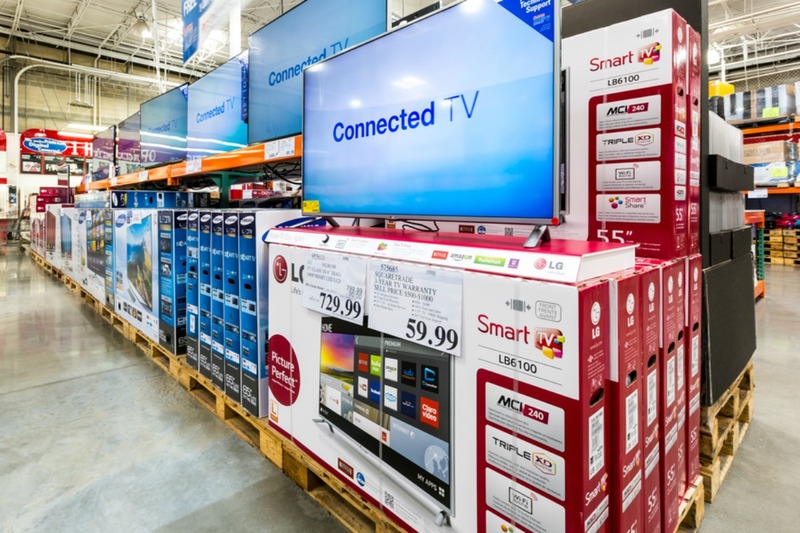 TVs containing cadmium are no longer available in Europe since a ban was decided under the 2002 Directive on Restriction of Hazardous Substances (RoHS) in electrical and electronic equipment. But cadmium could return via the back door following intense lobbying efforts by some manufacturers, writes Michael Edelman. 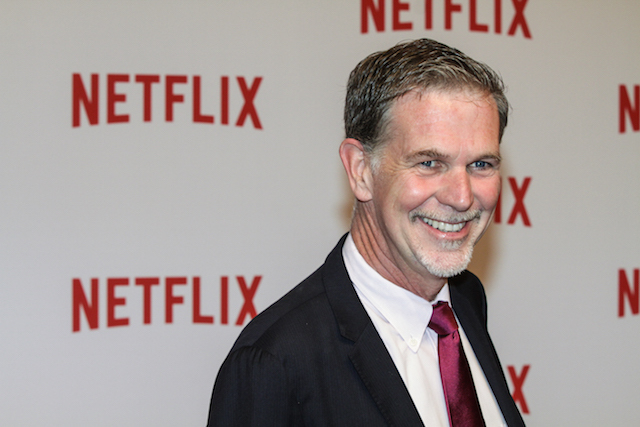 Speaking in Berlin on Tuesday (5 May), Netflix CEO Reed Hastings argued that Europe needs a strong law guaranteeing net neutrality. The European Commission’s Digital Market plans, he explained, fall in line with his firm's goals. “We really want the world to be a single market,” Hastings said. 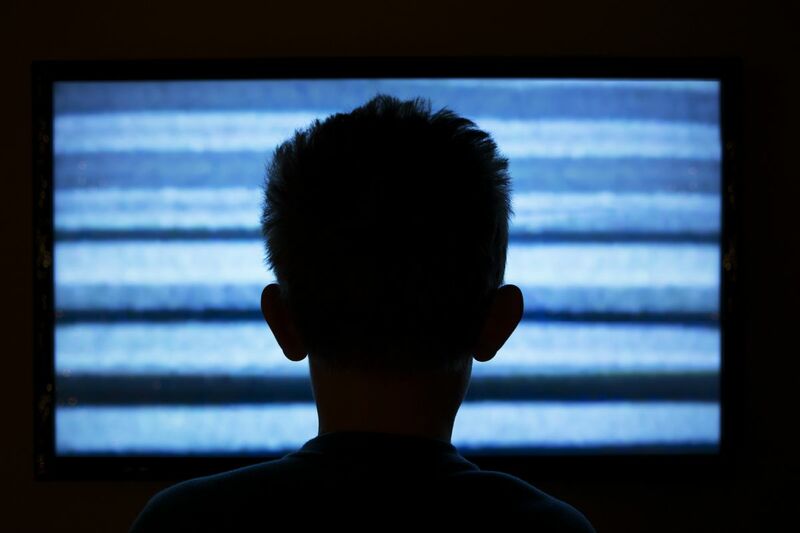 The French audiovisual authority CSA has raised the alarm over the amount of speaking time allocated to EU election candidates on national television and other media. The vote is in ten days, but small parties, the Greens and the far-left have been underrepresented, it argues. EURACTIV France reports. With less than four weeks to go before polls open on 22-25 May, the parties' main candidates for the EU Commission presidency face each other in a series of 'Presidential Debates', broadcasted by national and European media. The European Commission opened on Monday formal antitrust proceedings to examine certain provisions in licensing agreements between several major US film studios (Twentieth Century Fox, Warner Bros., Sony Pictures, NBCUniversal, Paramount Pictures) and the largest European pay-TV broadcasters such as BSkyB of the UK, Canal Plus of France, Sky Italia of Italy, Sky Deutschland of Germany and DTS of Spain. 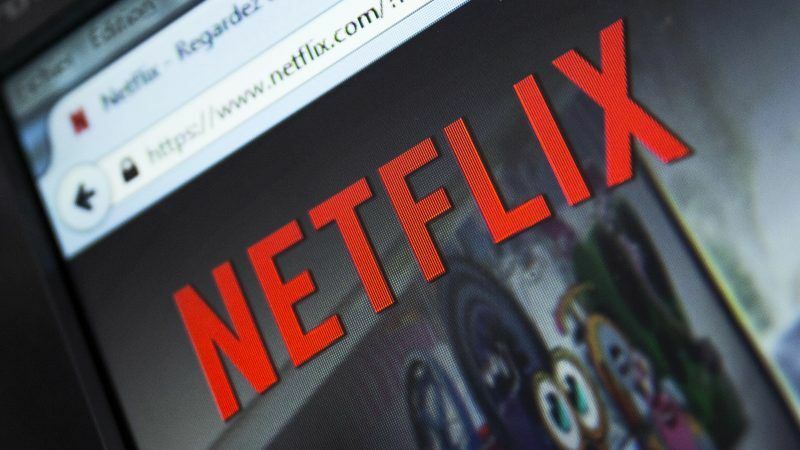 The European Commission yesterday (13 January) announced it was opening an antitrust probe into licensing agreements between several major US film studios and the largest European pay-TV broadcasters. 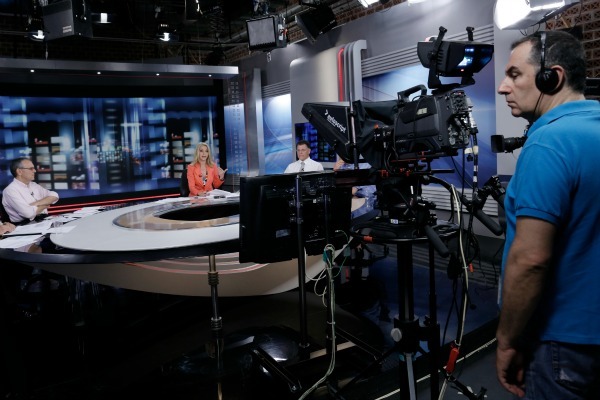 MEP's on Wednesday condemn the Greek government for its unexpected decision of closing down ERT, the Greek state broadcaster. Athens yet most drastic measure comes as an attempt to slash public sector jobs and meet the terms of an international bailout imposed by the EU-IMF combo. 'I'm shocked that in Greece overnight a public radio and television stations had been closed down and this is the Troika that is been blamed certainly in the public sphere what is been said. Stop the Troika, stop it , that what you can do for the image of Europe, stop it now'. Athens announced the surprise closure with immediate effect of its state broadcaster on Tuesday evening (11 June), in a desperate move to slash public sector jobs and meet the terms of a bailout imposed by the Troika of international creditors – the European Commission, the European Central Bank and the International Monetary Fund. Two thirds of the TV programmes viewed in Europe are of European origin, according to a report published by the European Commission on Friday (24 September), in line with EU rules on promoting home-grown content. 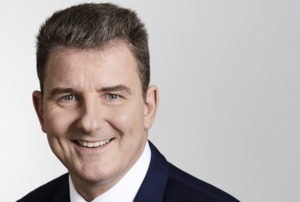 Public sector broadcasters will have to prove they are not distorting the media market before launching mobile phone or internet services, according to revamped EU rules on broadcasting unveiled by the European Commission yesterday (2 July). European works make up three quarters of peak television viewing time in the EU, according to a new study published yesterday (28 May), refuting the widely-held view that American programmes are the most popular. Television could improve public opinion of entrepreneurship, but a range of formats will have to be used to tell stories about risk-taking and starting your own company, according to a panel of businesspeople and media experts speaking at the first European Entrepreneurship Video Awards. 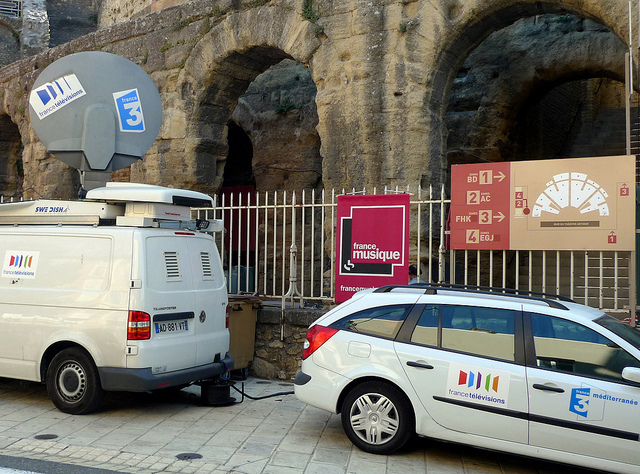 The European Commission yesterday (15 April) launched a new television channel to promote its neighbourhood policy and boost the visibility of EU-funded projects in the Mediterranean region. The European Commission and the MTV network of television channels yesterday (9 April) launched an EU-wide campaign to encourage young people to vote in June's European elections. American fiction still "overwhelmingly dominates" European television screens, but the European productions are increasing their market share, found a new study published earlier this week. 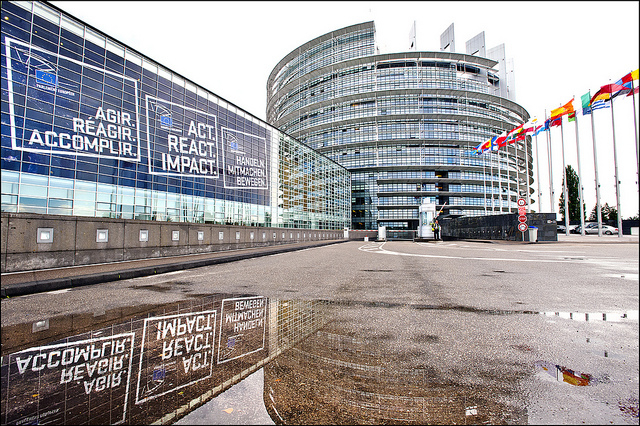 In an attempt to boost voter turnout at the EU elections next June, the European Commission has asked public service broadcasters to put on air a "politically neutral" advert to motivate European citizens to go to the polls, EURACTIV has learned. As France moves towards an ad-free public TV model, a revision of state-funding rules for public broadcasters is underway at the European Commission. The EU executive is expected to come up with new proposals in the first half of 2009. European works are dominating the programme schedules of European television channels, with broadcasters preferring EU films and fictions to Hollywood or other extra-EU TV products, according to a report carried out by the Commission.